Our calendar for April is from Jia. And thank you to Maia and Sebastian for some lovely calendars! Emma Watson attended Vanity Fair’s Oscars party last night. She was wearing a black velvet gown by Ralph Lauren, she also had a Times up tattoo on her arm. More pictures in the gallery. Our calendar for March is from Sebastian. And another one from Sebastian. Thank you! 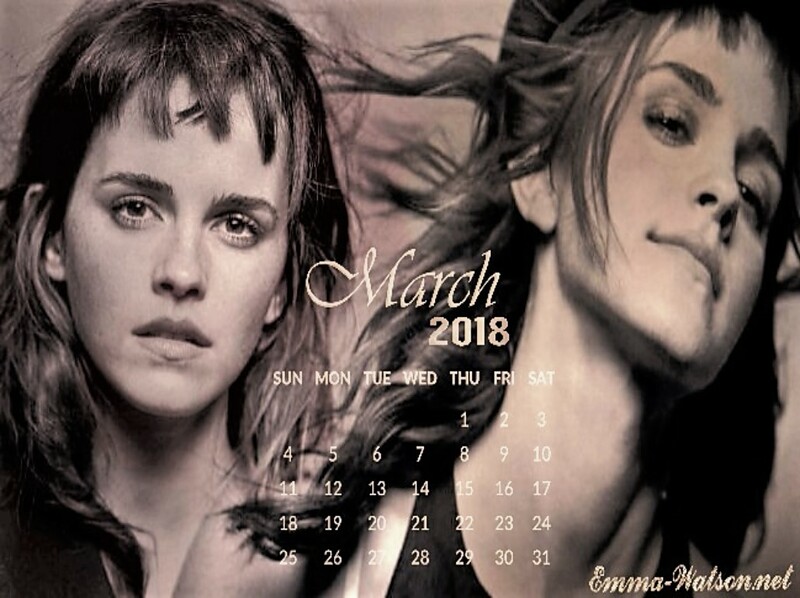 Emma Watson guest edited March issue of Vogue Australia, on sale February 26. Photographed by Peter Lindbergh. Emma’s wrote the following introduction for the issue. 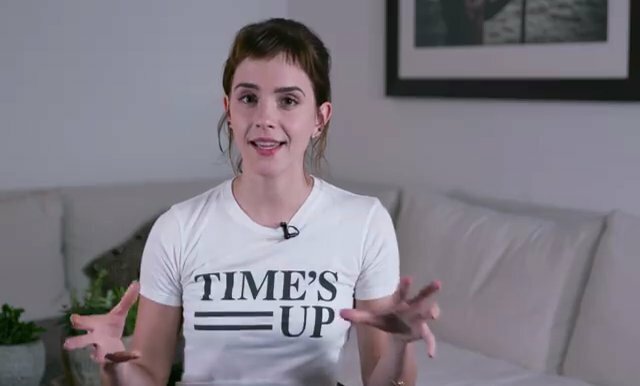 Emma Watson brings the Times Up Now movement home to the UK. 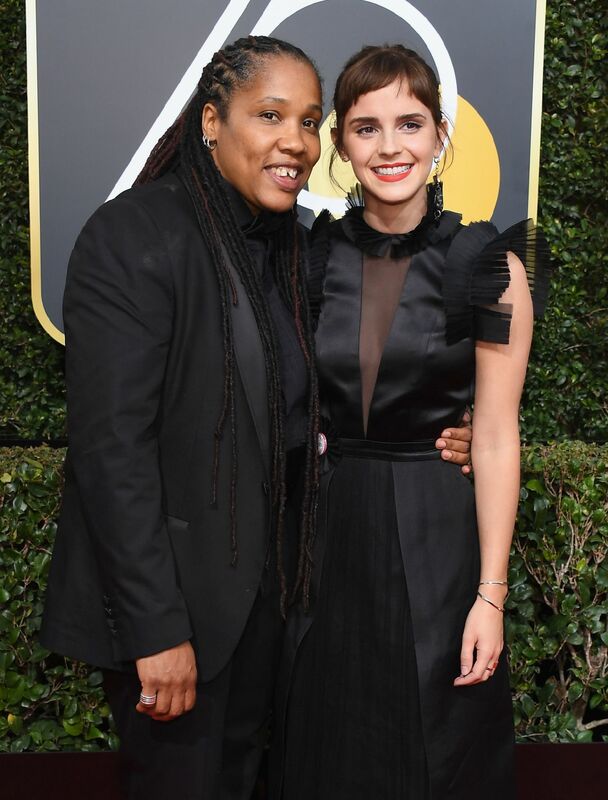 Emma Watson has donated £1 million to the UK Justice and Equality Fund that aims to provide advice and support to those subjected to harassment and abuse. Also this weekend, Emma was one of 190 British and Irish actors who signed an open letter speaking out on sexual harassment, discrimination and abuse, first published in the Observer and included below. 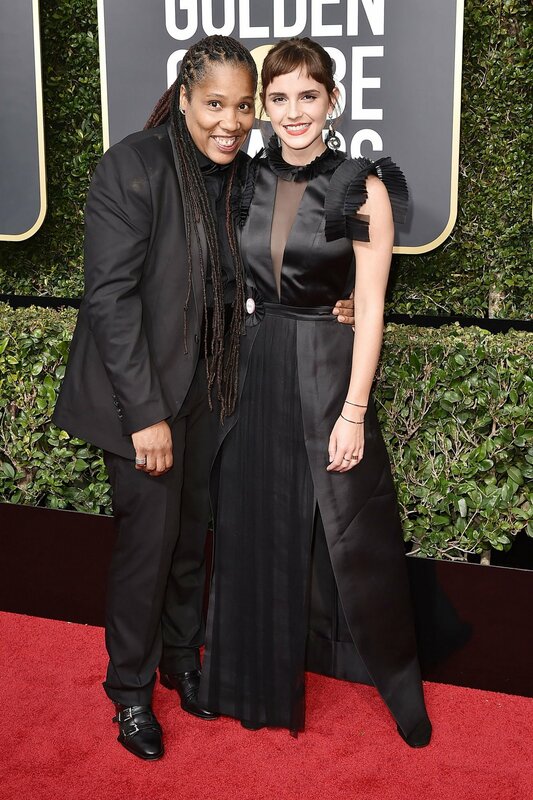 Emma Watson announced a new set of principles and zero-tolerance guidelines to combat bullying and harassment in the entertainment industry. The principles were developed by over 20 organizations including the British Film Institute, The British Academy of Film and Television Arts, and Equity. Our February calendar is from Sebastian.